audio Archives - All Chucked Up! The little speaker that could. 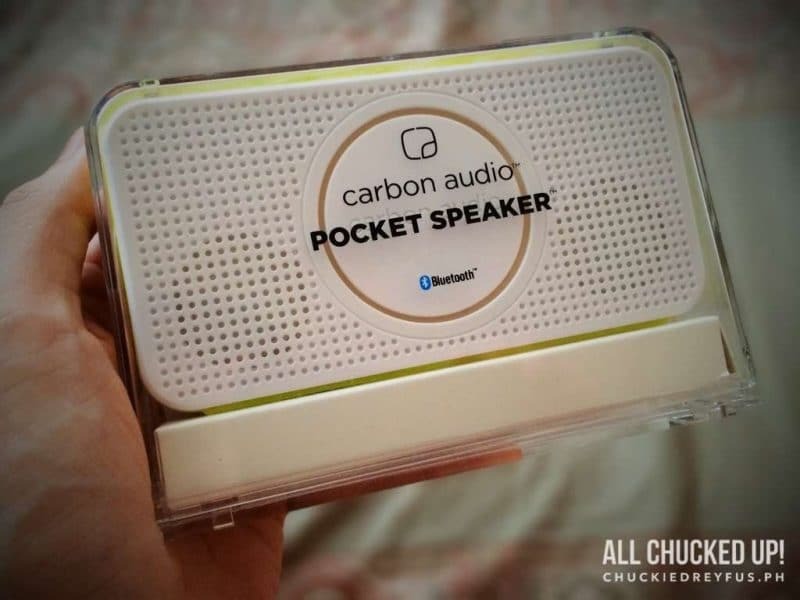 That’s how I would probably describe the Carbon Audio Pocket Speaker. You’d think that something that can easily fit inside your shirt pocket cannot possibly produce sound so rich and full. Not to mention, loud. 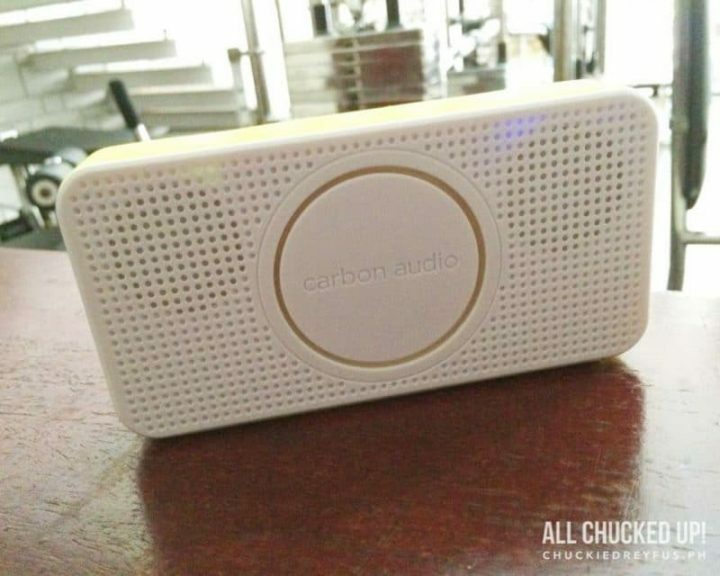 You’ll notice immediately when you open the Carbon Audio Pocket Speaker that its design is far from other typical Bluetooth speakers in the same category. For one, this device sports a set of speakers on both sides of its body (front and rear) giving it what Carbon Audio calls “360-degree sound”. 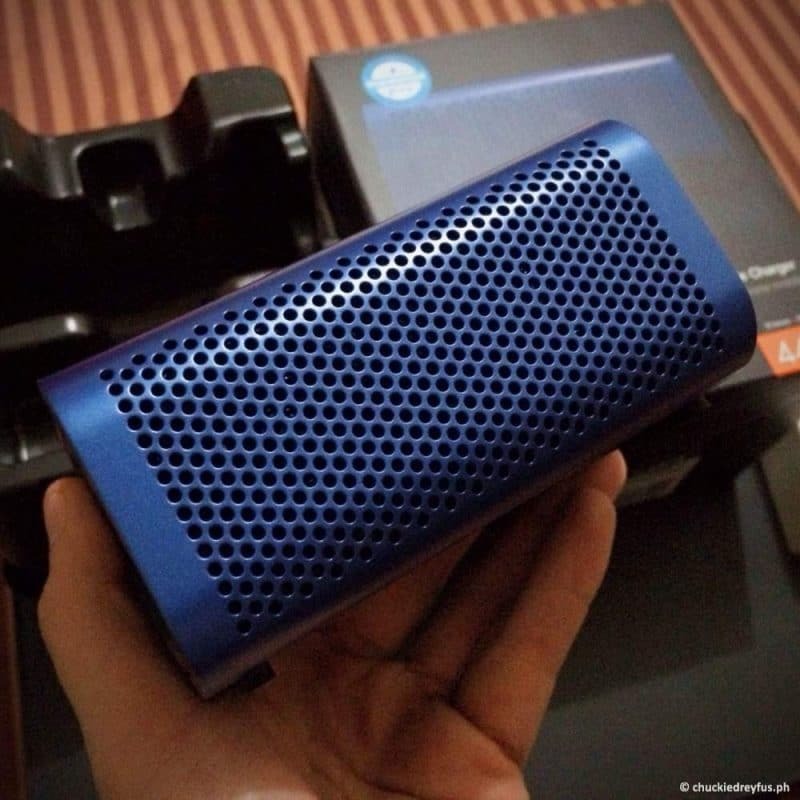 The Braven 440 Review – Handsomely Handy! I love external bluetooth speakers. Especially now that battery consumption using bluetooth has dramatically improved. That being said, I have gone through a couple of external bluetooth speakers already and have enjoyed a good number of them. The latest bluetooth speaker I am reviewing is called the Braven 440. 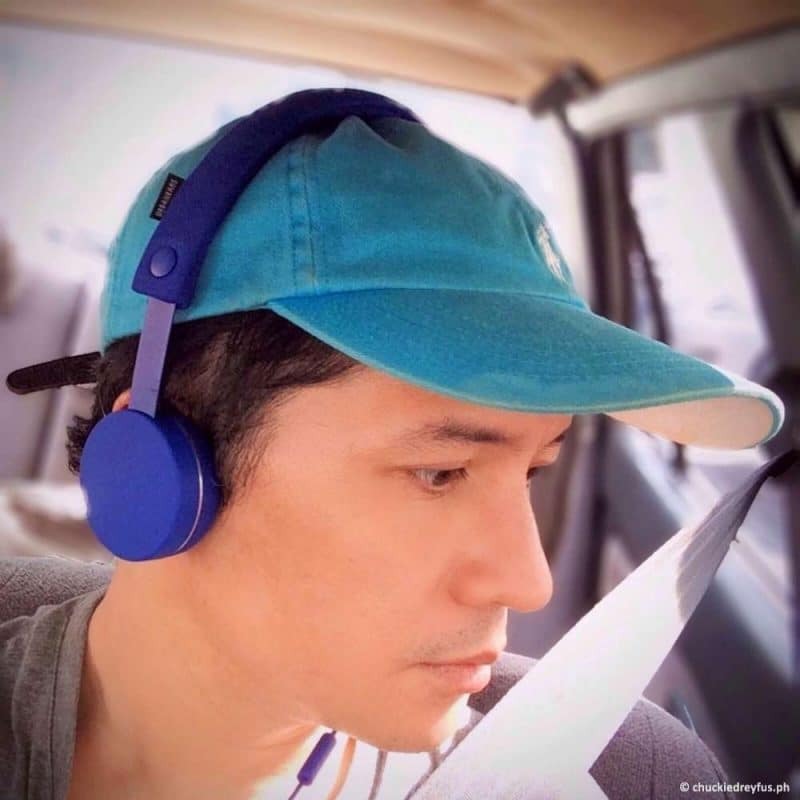 I’ve been testing out the Urbanears Humlan for quite sometime now. I have to say, I really didn’t know what to expect in terms of performance when I first took this new pair out for a test drive. 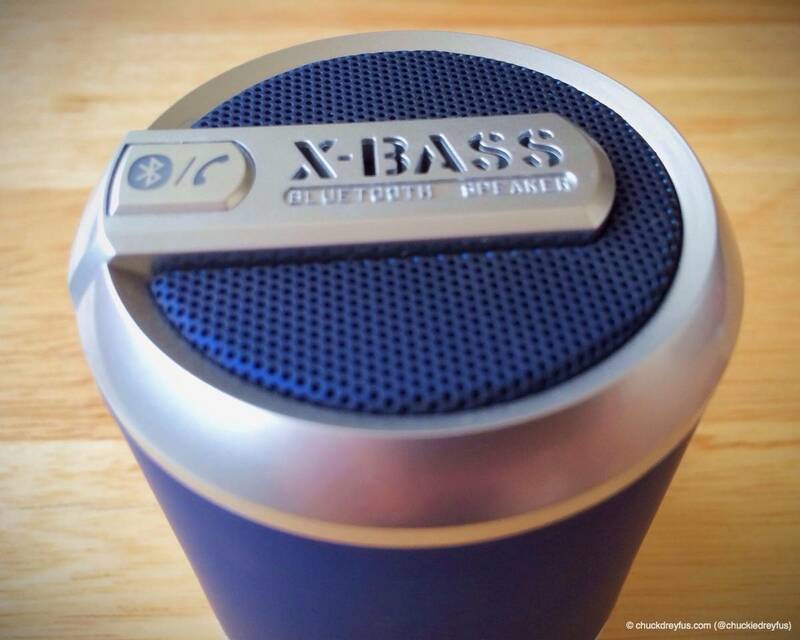 When I reviewed the Urbanears Kransen a few weeks back, I came out with a fair review stating that the Kransen tends to favor playback material that contains heavier bass and mid-range elements. I mentioned that this particular pair is not for everyone. It is best suited for people who love music with a ton of oomph. When I wore the Humlan, I kind of pre-conditioned myself to hearing something similar to the Kransen. Boy, was I surprised! “Never judge a book by its cover”… you may have heard this a thousand times. Maybe you’ve come across this wise saying time and again because it always holds true. I have no doubt that this very thought will be the first thing that comes to mind when you meet the “MOVE S Wired” by NudeAudio. Sure it’s small. Yeah, it looks very simple. But haven’t you ever noticed… most of the smallest people you probably know are the ones who actually speak (and act) the loudest? OneRepublic was amaaaazing! Theirs was one of the better concerts in Manila for 2013. My son and I absolutely enjoyed watching them. It was a great bonding time for me and him. For those who weren’t able to watch the concert (or for those who just want to relive the excitement), here is a video I took of the FULL SONG performance of “Apologize” by OneRepublic last night during their Manila concert. There is also a short mashup done in the middle of the video of the songs, “We Found Love” & “Yellow”. Pretty cool! Awesome, right? I’d like to thank Nuffnang Philippines for the amazing concert! I have another video of OneRepublic’s performance which I’ll be posting tomorrow. 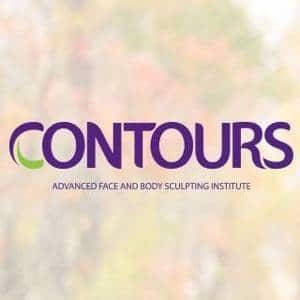 Watch out for it. Cheers! Wireless bluetooth speakers are a dime a dozen these days and one can get confused as to which one best fits his/her lifestyle. 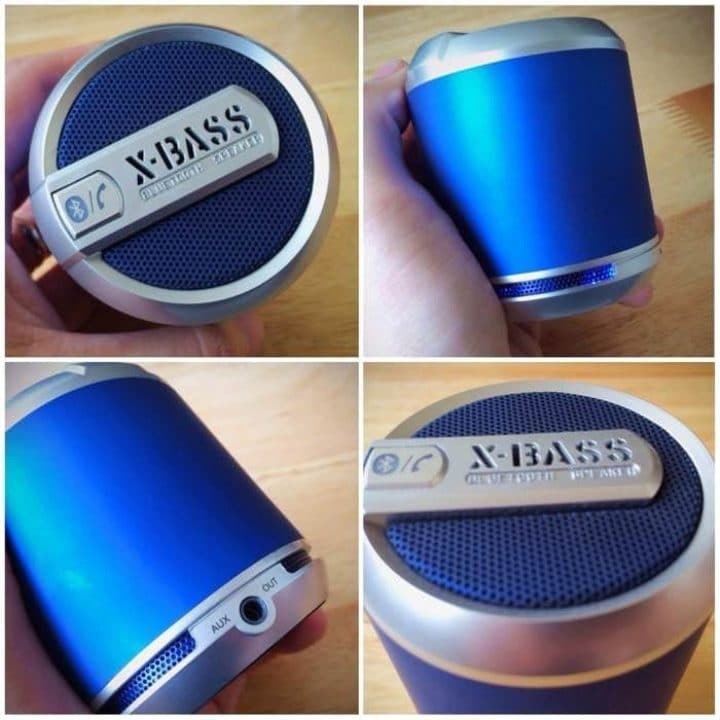 There are a few bluetooth speakers on the market which you can get for the cheap… but I doubt you’d enjoy listening to properly encoded music files on them if they sound either too thin or too muddy. On the other hand, there are a few wireless speakers available that give out amazingly unbelievable sound… but will cost you an arm and a leg. There has to be some sort of middle ground – a speaker that sounds great but doesn’t kill your life savings. 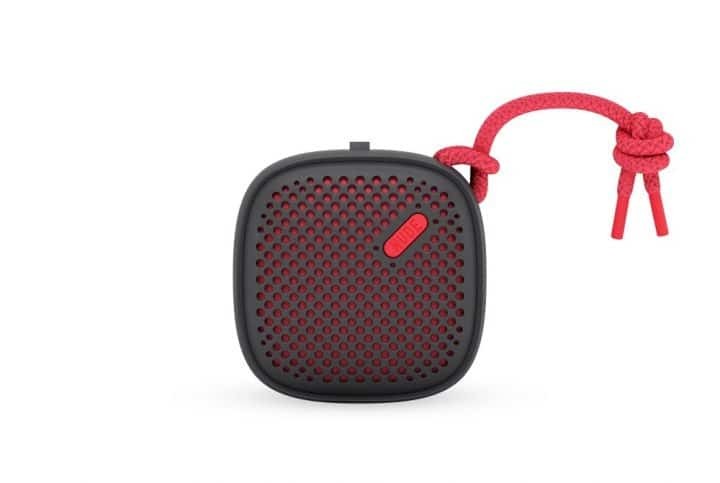 Upon further scouring, I discovered Divoom’s latest bluetooth speaker called the “Bluetune Solo”. And just like that… our most elusive middle-ground suddenly isn’t hard to find anymore. Bose Does It Again… and Again! 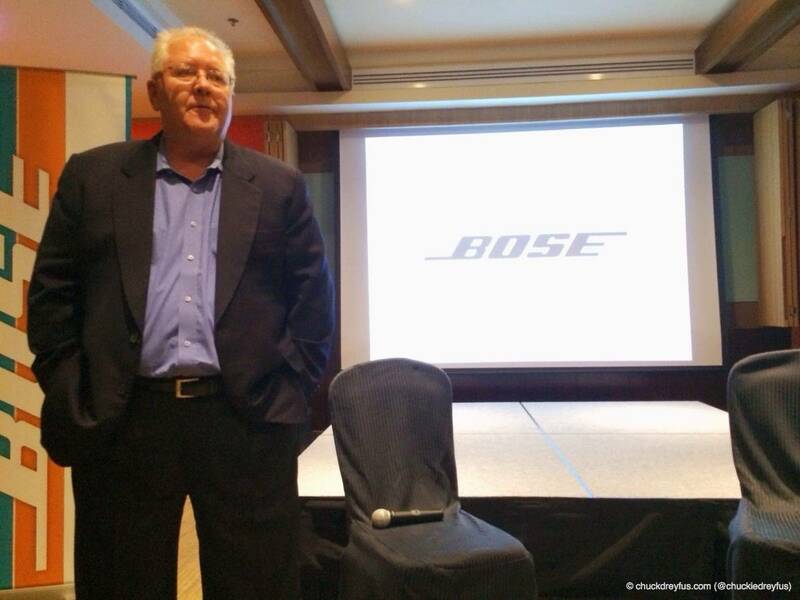 I recently attended the launch of Bose’s two new revolutionary devices. Being a music enthusiast and a sound engineer, it was quite impossible for me to turn down the invitation. It’s BOSE for heaven’s sake! During the event, Bose ushered in a new era of portable audio by introducing its new Bose QuietComfort 20 in-ear noise cancelling headphones and Bose SoundLink Mini Bluetooth speaker. Both products offer an entirely new experience when listening to a smart device or tablet, delivering performance that redefines what’s possible from mobile audio. I went to the launch expecting to be impressed, naturally… But nothing prepared me and the other guests for what Bose had in store for all of us. Hey, dear readers! It’s review time once again… This time we’ll be unboxing and reviewing the URBANEARS Kransen. 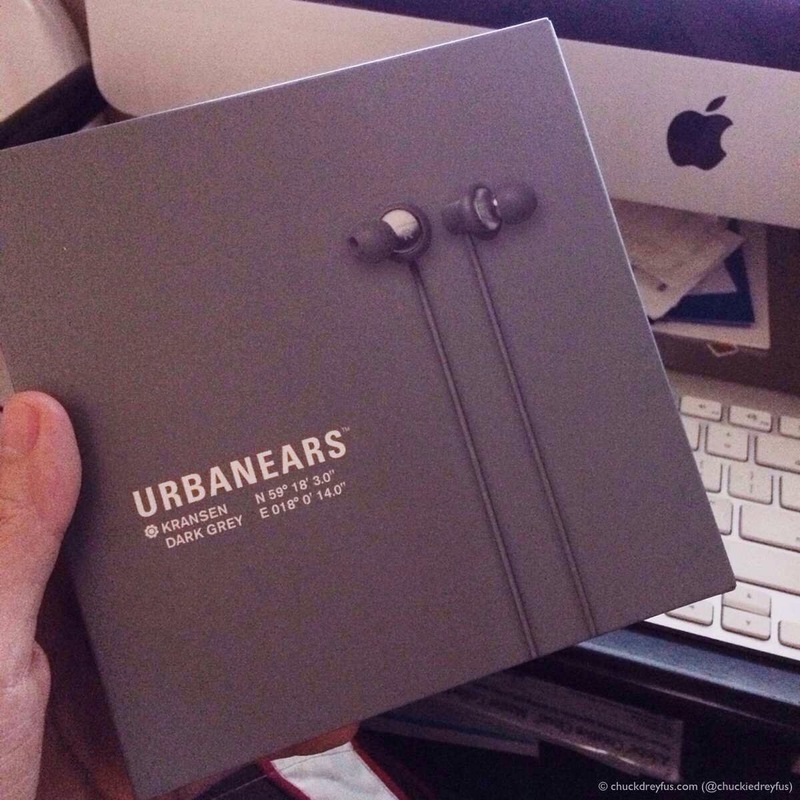 URBANEARS is a headphone brand that’s quite popular with the younger market nowadays. The Kransen model is the latest pair of earphones released by this company. As you can see, Kransen’s packaging is similar to most URBANEARS products. Simple and clean. 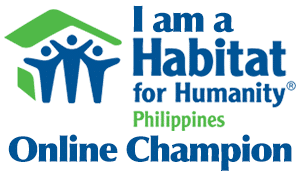 I actually like the minimalist appearance of the box. Remember back in the day when almost all gadgets were on a race to see who could make their device the smallest? Although most smartphone manufacturers nowadays have already gone the opposite direction and are one-upping each other by making their devices (and displays) bigger, the race to make nifty gadgets smaller and handier have remained… particularly in the realm of portable mp3 players. That being said, perhaps one the smallest mp3 players (if not THE SMALLEST) has arrived. 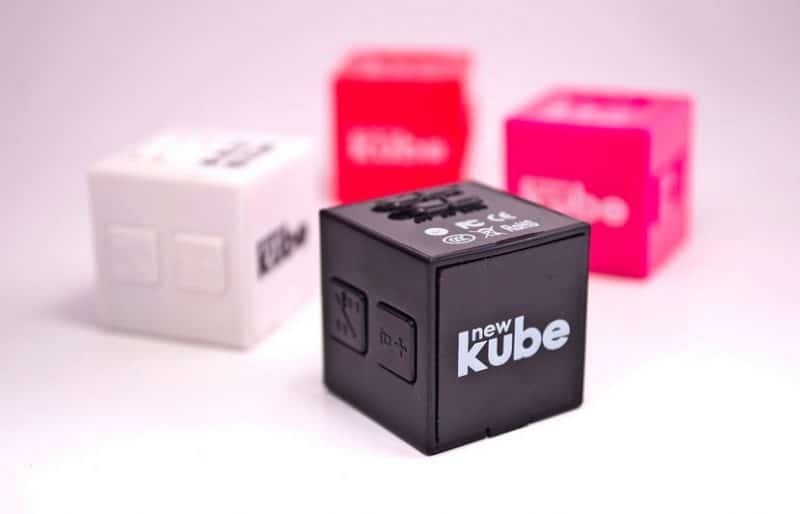 Bluetree Electronics, a maker of next generation audio technology, claims that the newKube is the world’s smallest MP3 player. It delivers rich audio playback and made its international debut at the 2013 Consumer Electronics Show in Las Vegas. “Pop Talk” – Best Adobos!